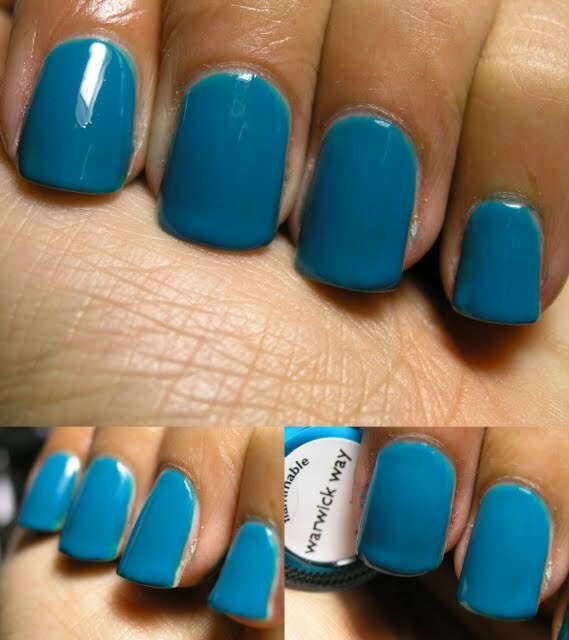 This color is teal, it has never lookd very green, so emeral is not right. It is a bit of a jelly, but I was able to get coverage in 2 coats. During the next week, you will see the Nails Inc Flakies Collection, and I am awaiting the Winter collections from Sephora.com right now, so I will get swatching those for you as soon as I have them! I will have to come with something else to replace as we wait for more colors to make it stateside.